from 115 € / pers. from 42 € / pers. from 49 € / pers. 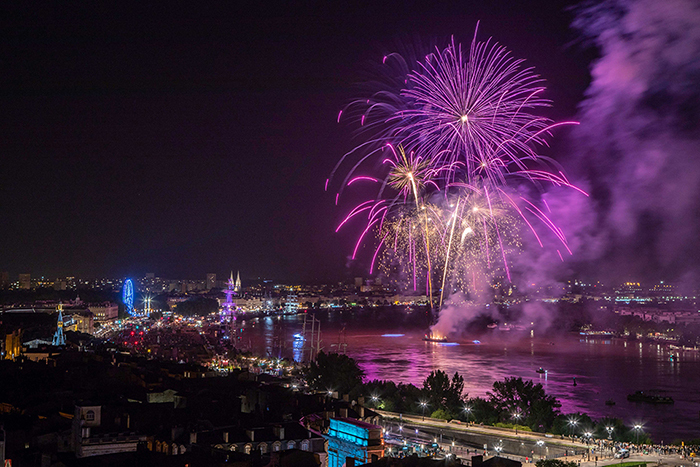 Let's go for a new edition of Bordeaux Fête le Fleuve. 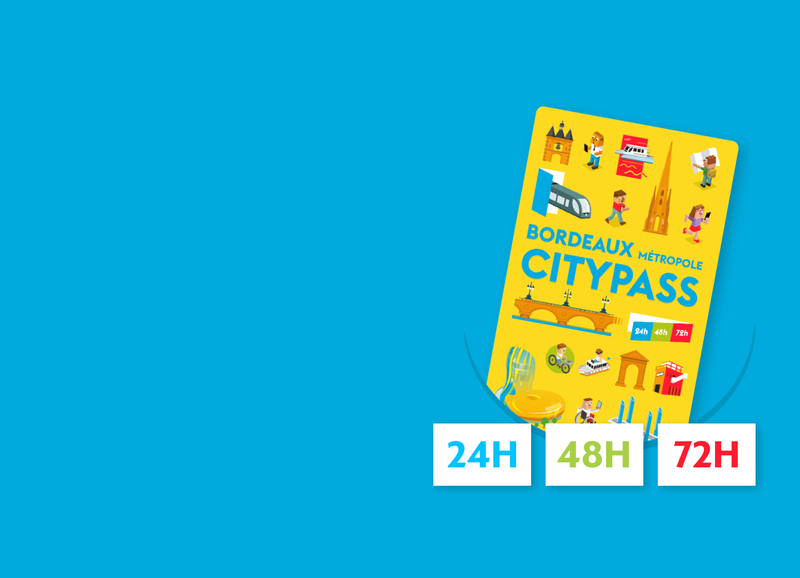 This great festive event attracts lovers Garonne and its estuary every odd year, alternating with the Bordeaux Wine Festival. The program includes water sports, rides on the river, boat exhibitions, concerts and fireworks! from 90 € / pers. from 189 € / pers. from 145 € / pers.